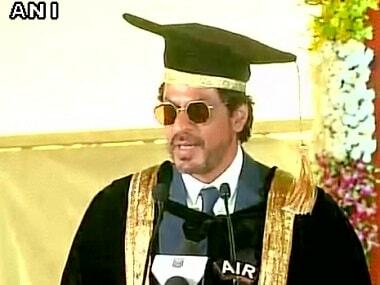 Shah Rukh Khan received an honorary doctorate at the sixth convocation of Maulana Azad National Urdu University on Monday in Hyderabad. 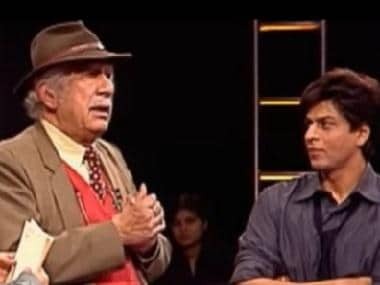 The University said Shah Rukh Khan and founder of Rekhta Foundation Rajiv Saraf will be given honorary doctorates for their extraordinary contribution in the promotion of Urdu language and culture. 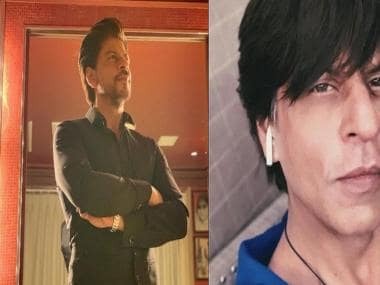 Shah Rukh Khan in Hyderabad. Image from ANI's twitter account. According to university officials, 44,235 graduates and post graduates from the distance mode would also be given degrees in absentia.